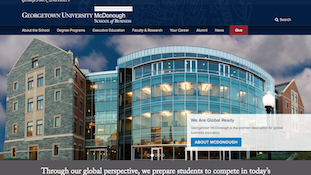 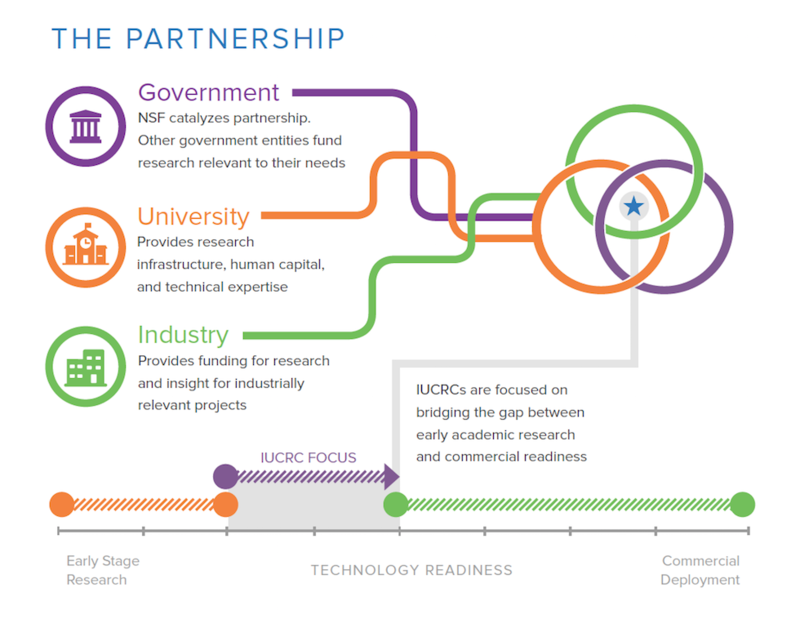 NSF’s Industry-University Cooperative Research Centers program approached Graphicacy with a goal of educating stakeholders about the IUCRC partnership model. 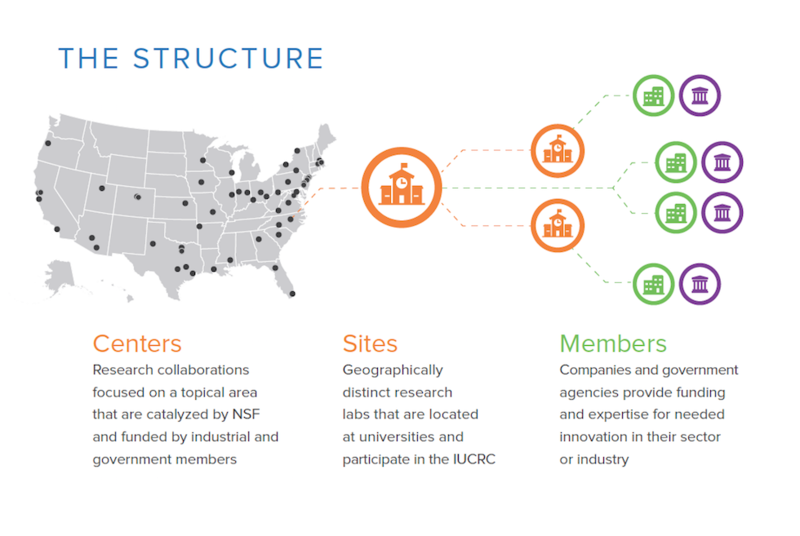 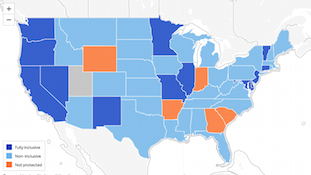 NSF’s Industry-University Cooperative Research Centers program is an innovative partnership model bringing together government, academic, and corporate partners to work together on science and technology challenges. 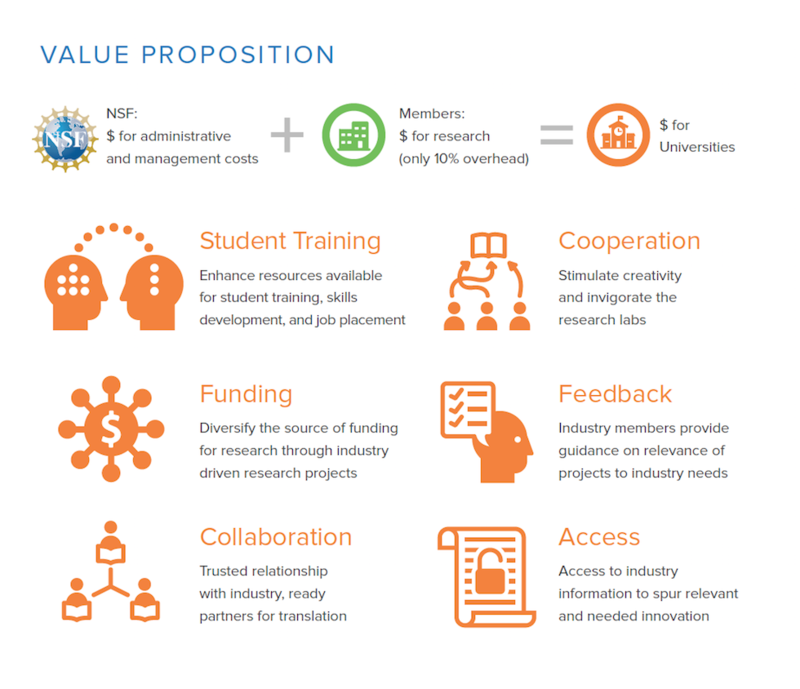 Graphicacy produced three infographic handouts, tailored to government agencies, universities, and IUCRC members, each explaining the innovative partnership model.